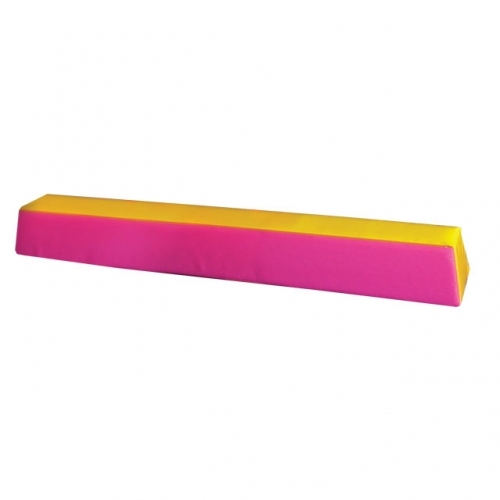 78.7" × 17.7" × 19.7"
If you do not like the colours shown you can customise this product by choosing which colours you would like it manufactured in, from the colour options above. 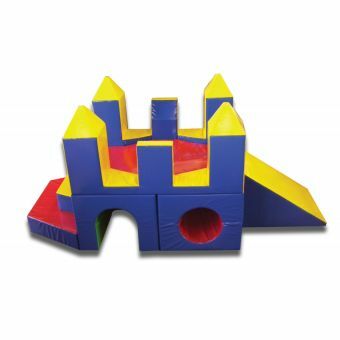 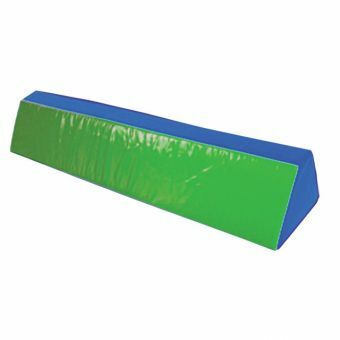 As part of our activity range this large high quality soft play Balance Beam is great fun for children of all ages and also great for learning balance, co-ordination & general motor skills. 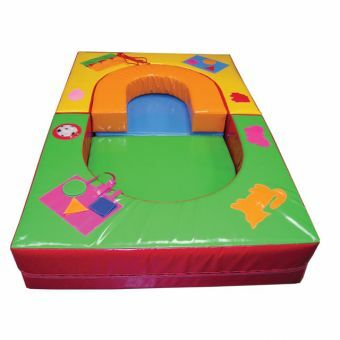 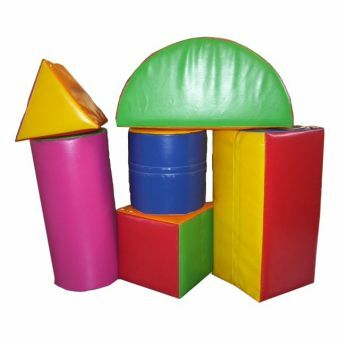 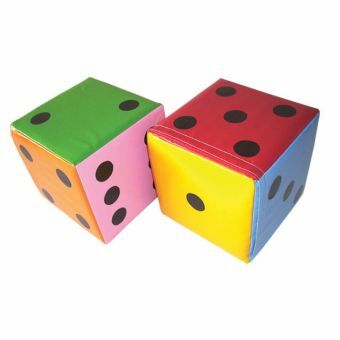 Use as a stand-alone item or group together with other items from our high quality activity range.